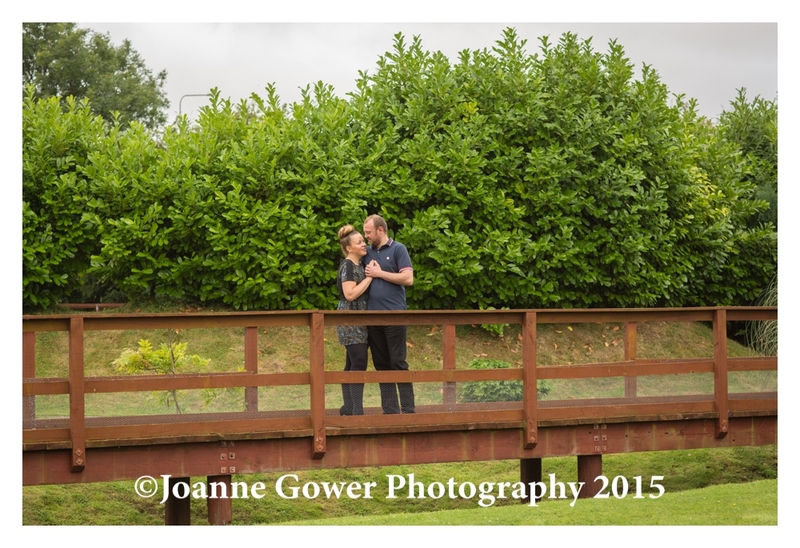 Today we managed to dodge the recent rain showers, to do the pre wedding photography shoot for Katie and John, who are getting married next month and will be having their wedding reception at Lazaat, just outside of Cottingham, near Hull. 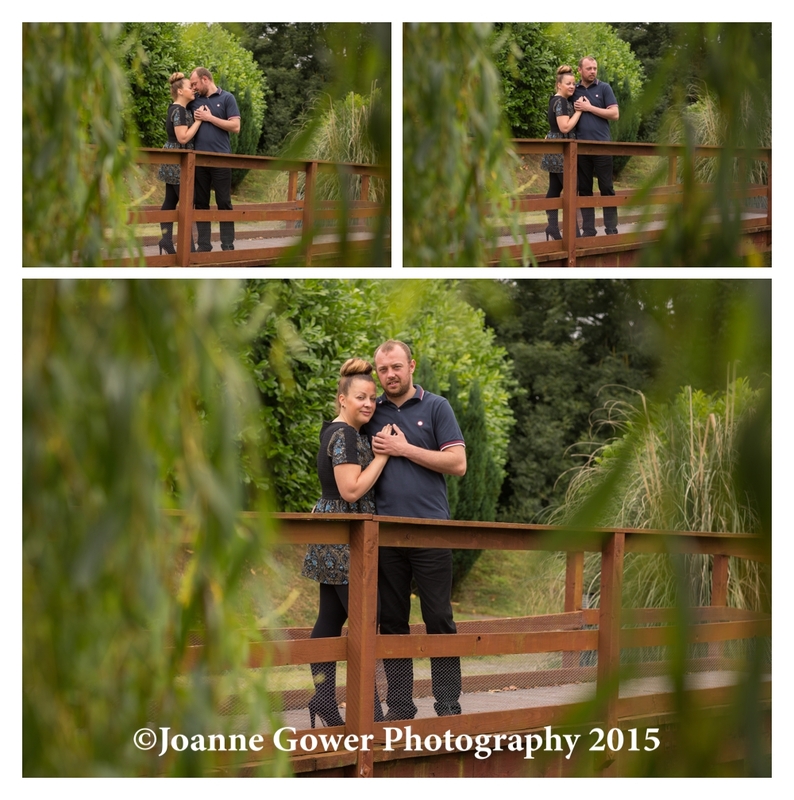 Lazaat were kind enough to allow us to do the shoot there and following the shoot we had a chat about the arrangements for the big day. 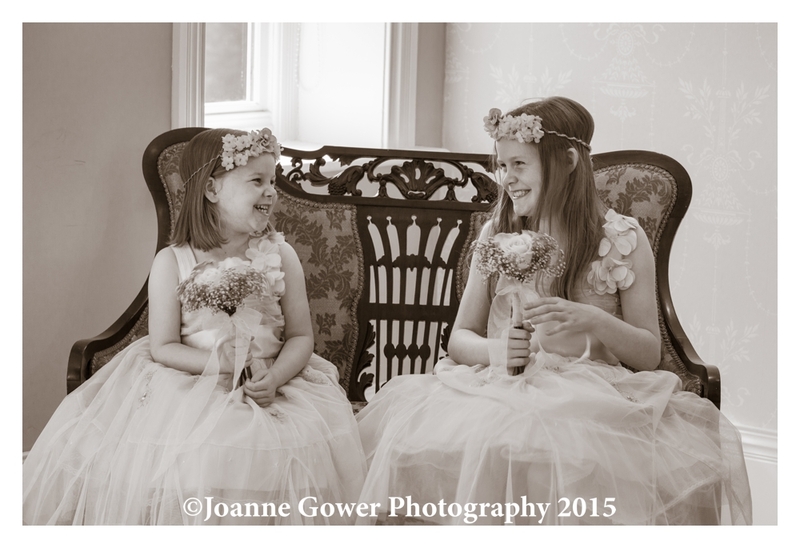 Katie is having eight bridesmaids and three flower girls, so we are very much looking forward to what is sure to be a really beautiful occasion with lots of colour and glamour! 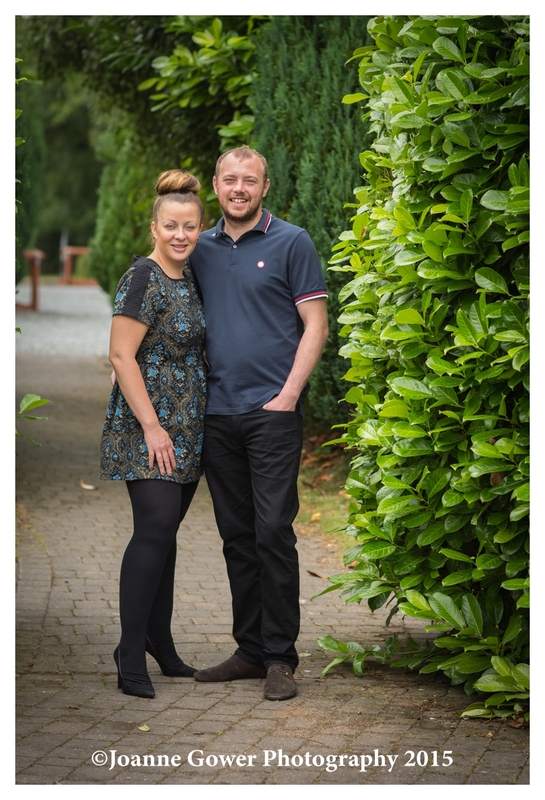 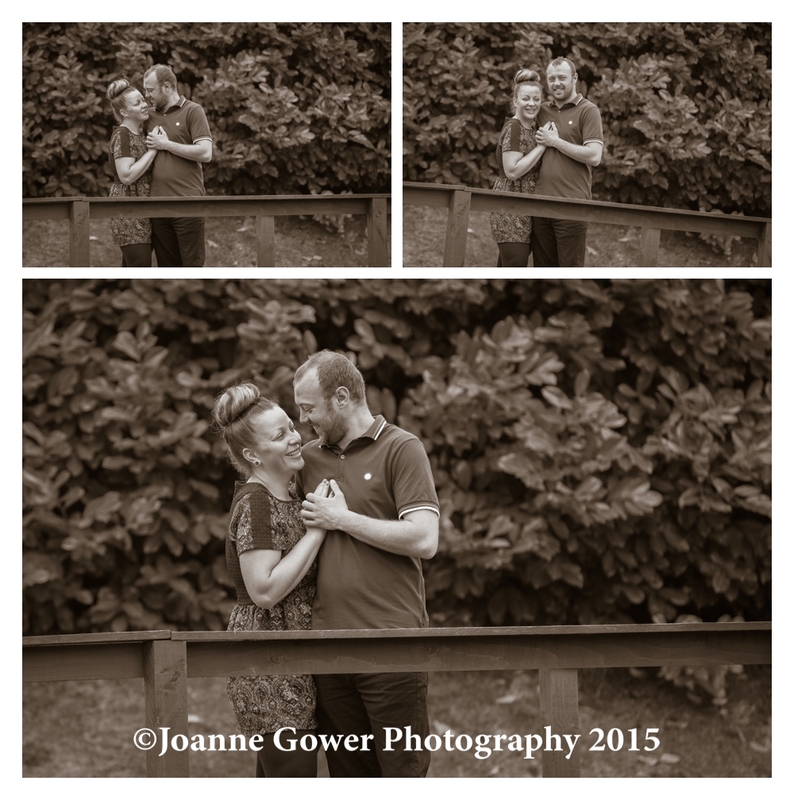 Having your photograph taken can be a little daunting for most people, but Katie and John were very natural and relaxed in front of the camera and really easy to work with, making my job so easy. 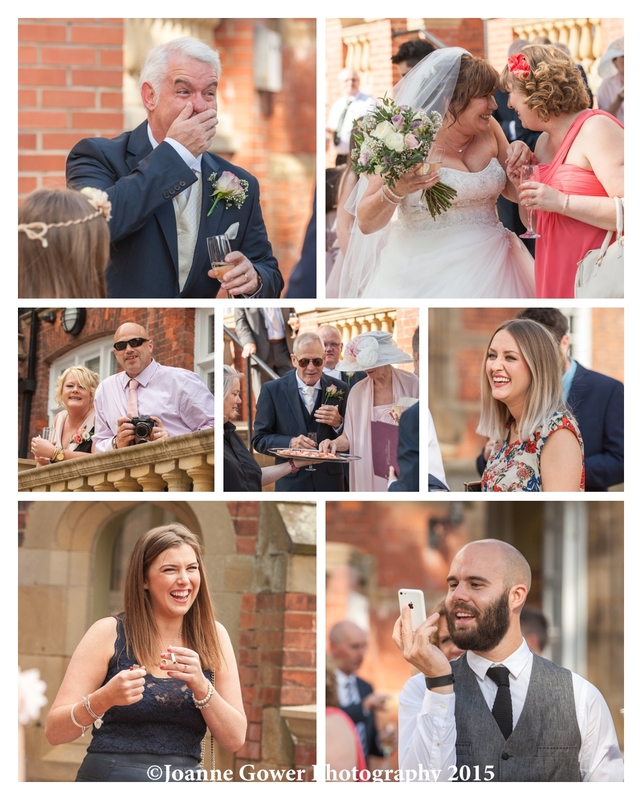 The main challenge when photographing a venue that you have worked at before, is finding a new angle and not falling into the trap of reproducing the same images that you have done before. 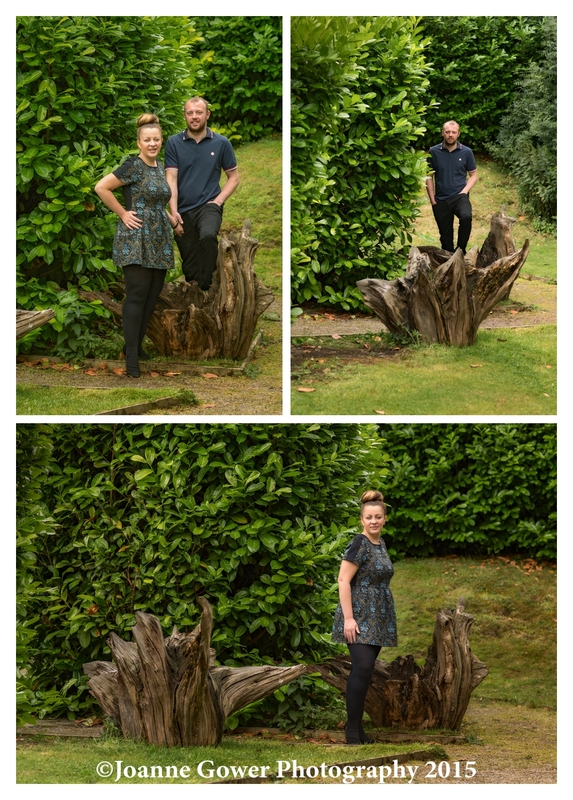 Luckily for me, the inspiration comes along easily and the gardens at Lazaat change with the seasons, so there were some new places for us to try out for the photography. 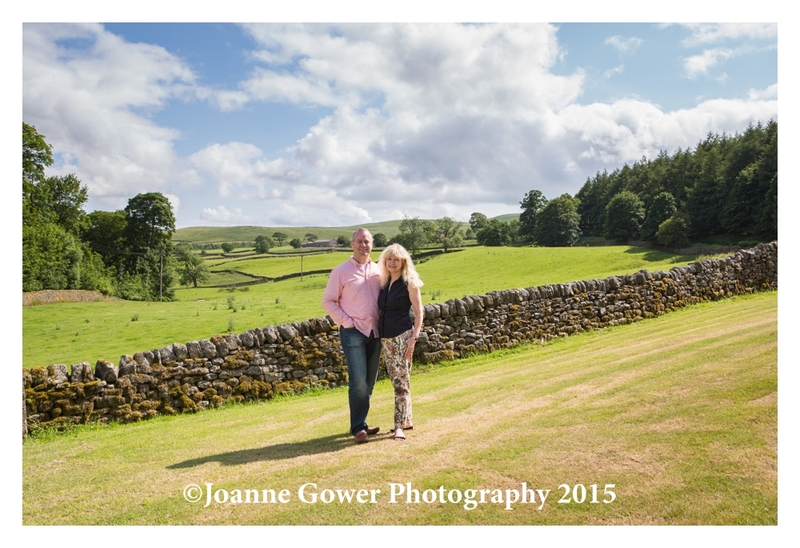 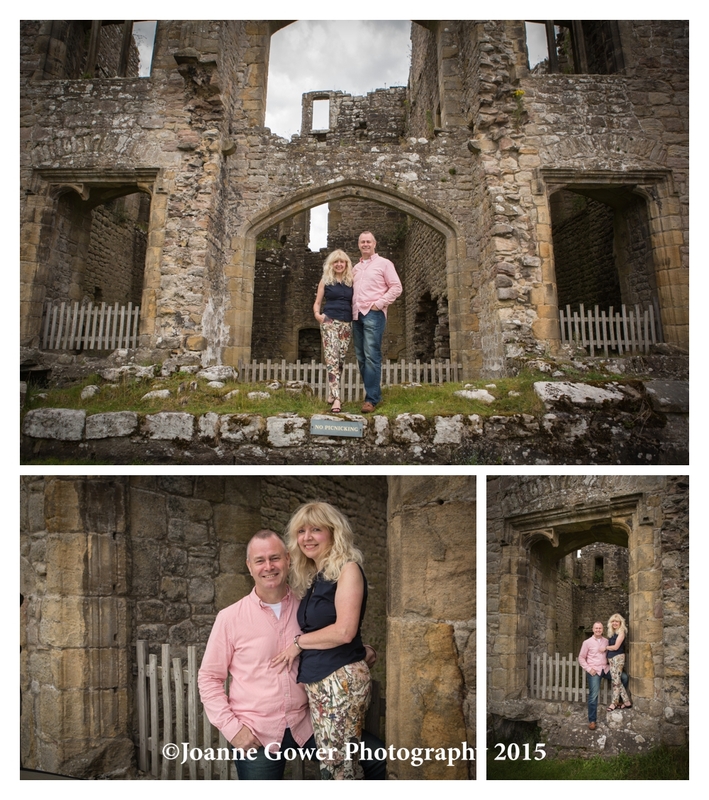 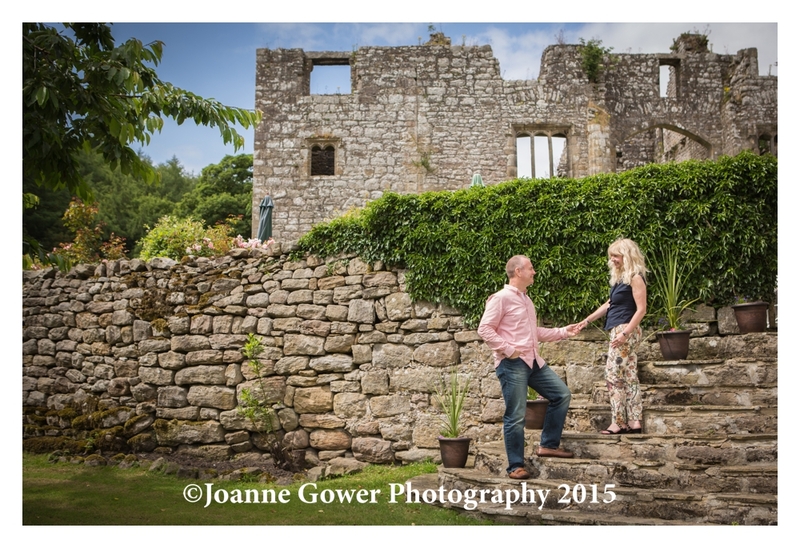 We had a lovely afternoon yesterday in the Yorkshire Dales, with Chris and Lesley who are getting married later this month, at the Priests House Restaurant, which nestles in the shadows of the ruins of Barden Tower. 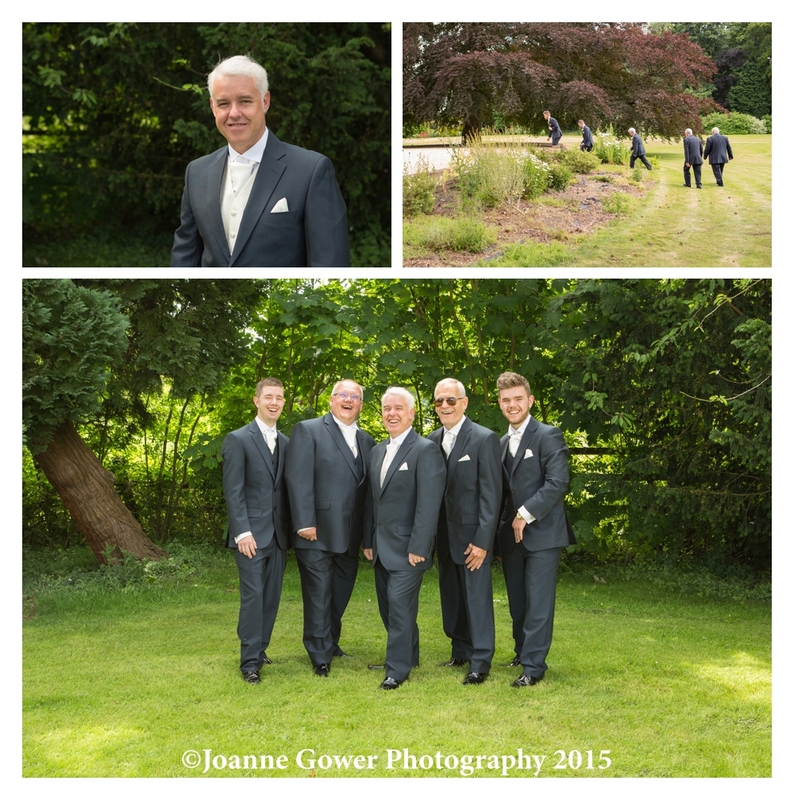 We always love a new venue for wedding photography and the Priests House provided us with a perfect backdrop, and lots of choice for photographs. 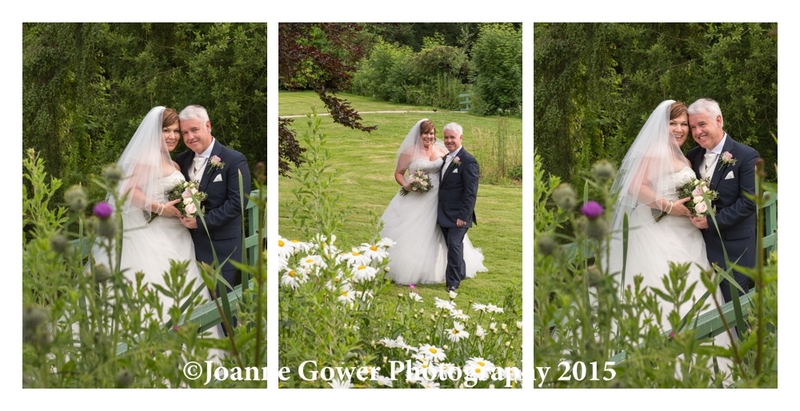 It was clear to see that whatever the English weather may throw at us on the day, this is a perfect location for an intimate wedding, with superb views and unique surroundings. 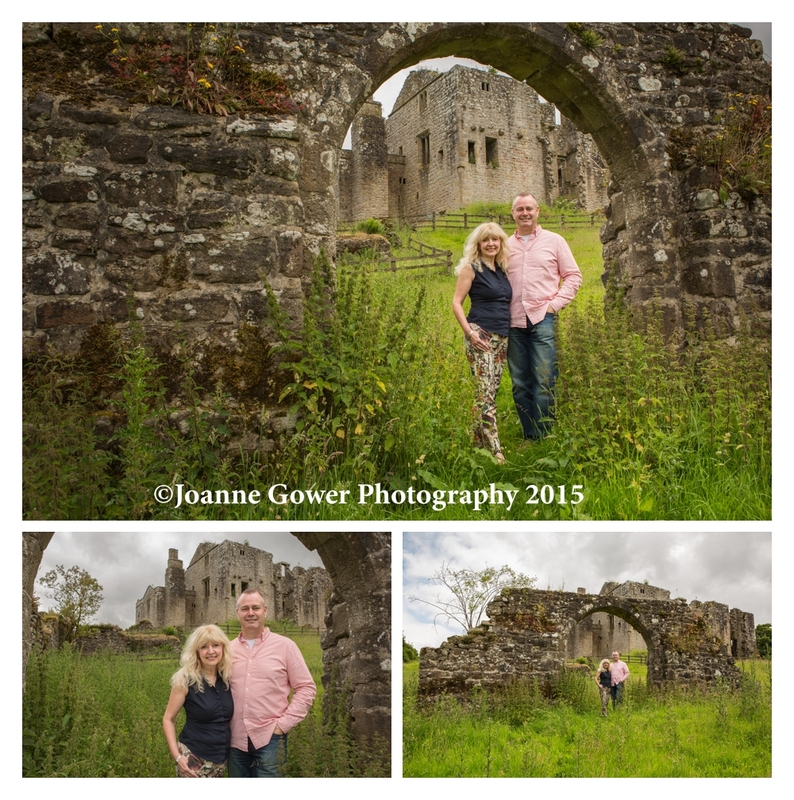 We were met with a very relaxed and warm welcome from Debbie, and Chris and Lesley were so easy to be with and up for a bit of a hike and a scramble in order to make the best of the location! 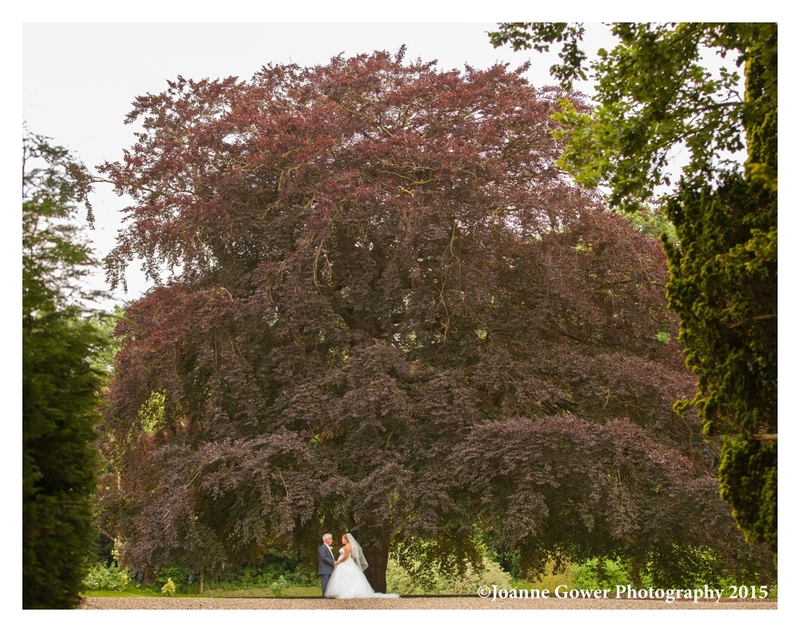 As a wedding photographer, I am always looking to keep the photography creative and fresh, and it is exciting to be offered a dramatic backdrop to work with! 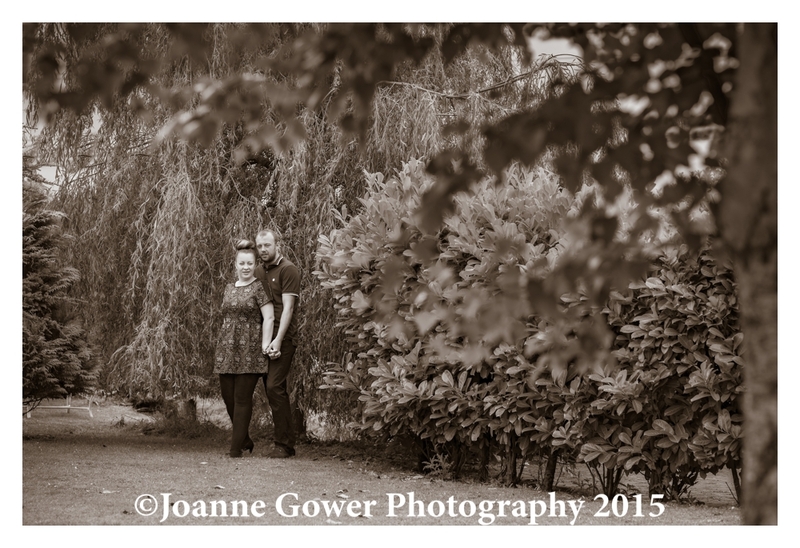 Needless to say, we are very much looking forward to the big day! 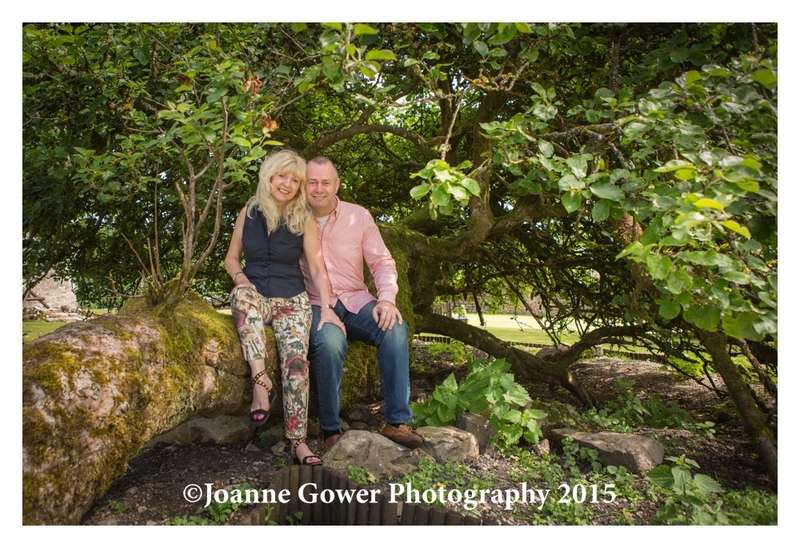 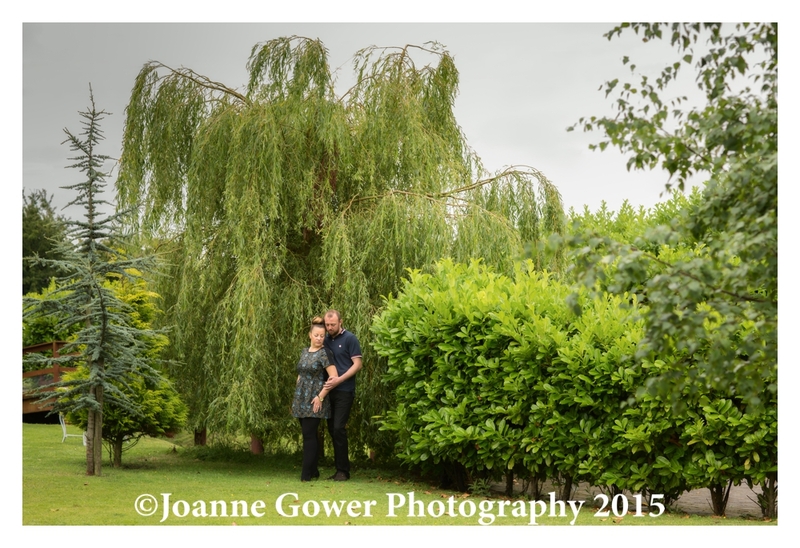 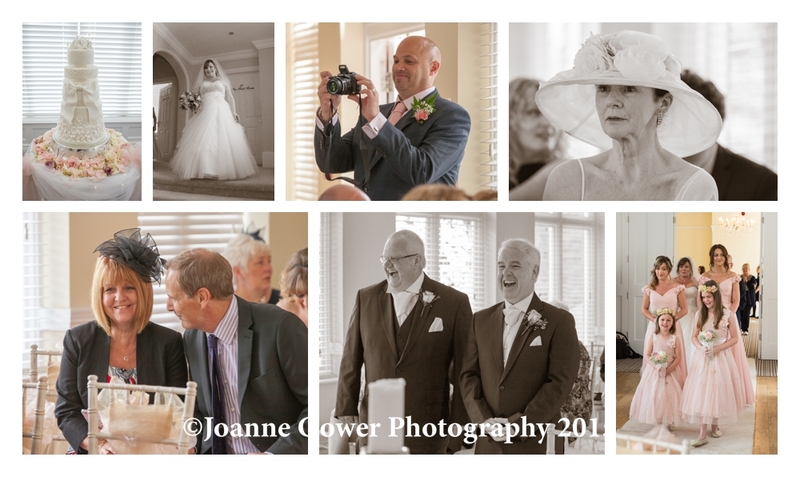 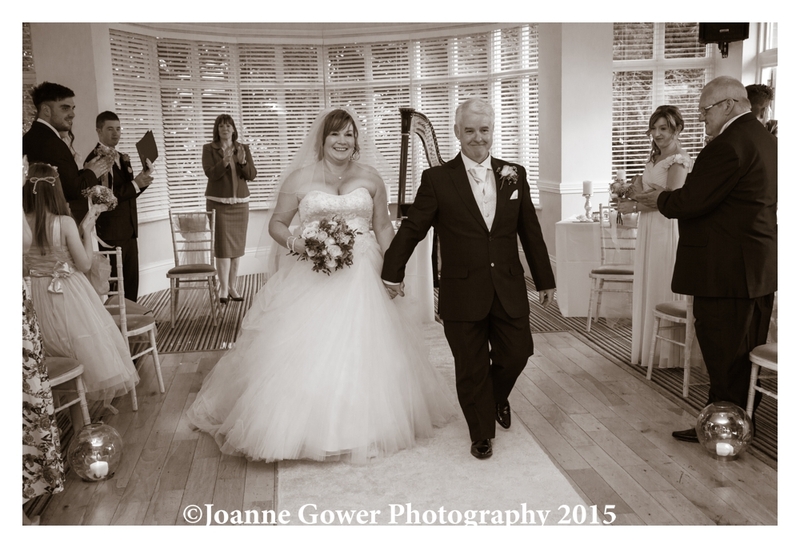 We had a lovely day yesterday photographing the wedding of Louise and Mick. 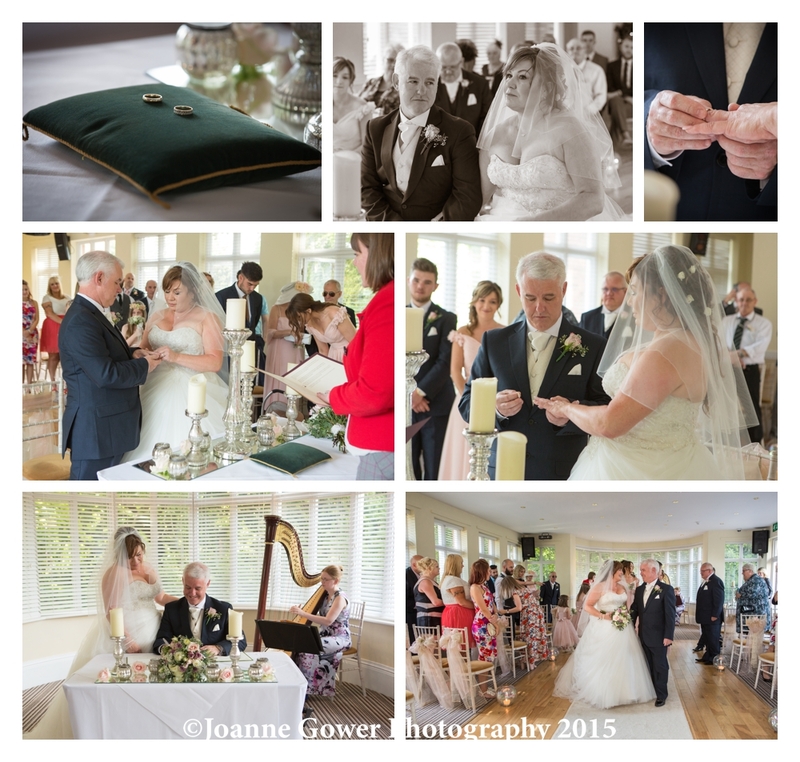 It was our first time at Healing Manor in Lincolnshire and we are hoping it will not be our last; what a fabulous venue for a wedding! 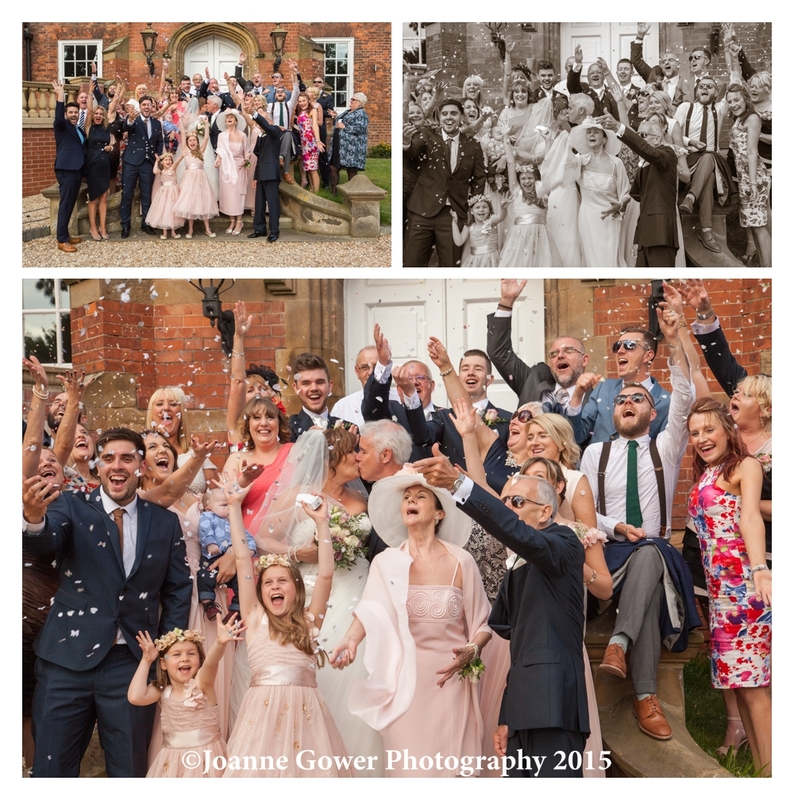 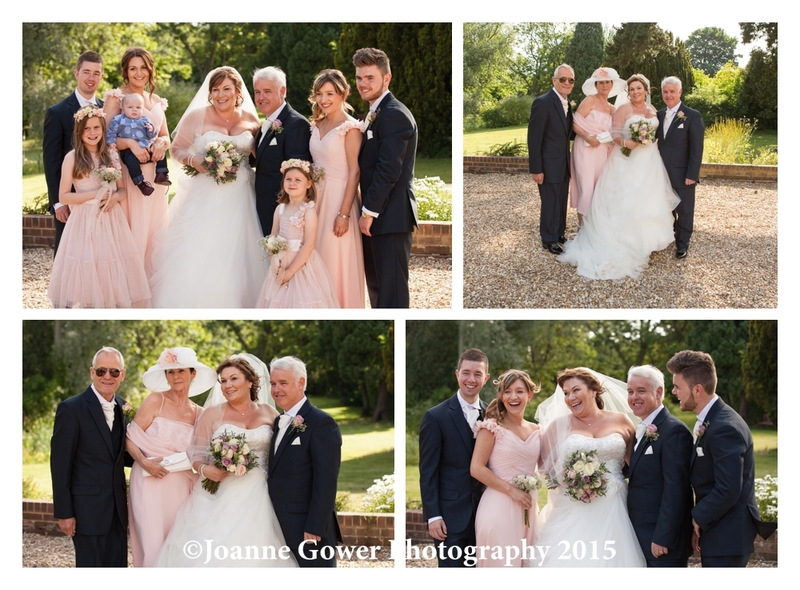 Louise and Mick had a perfect summers day and were joined by an intimate group of family and friends for their very special day. 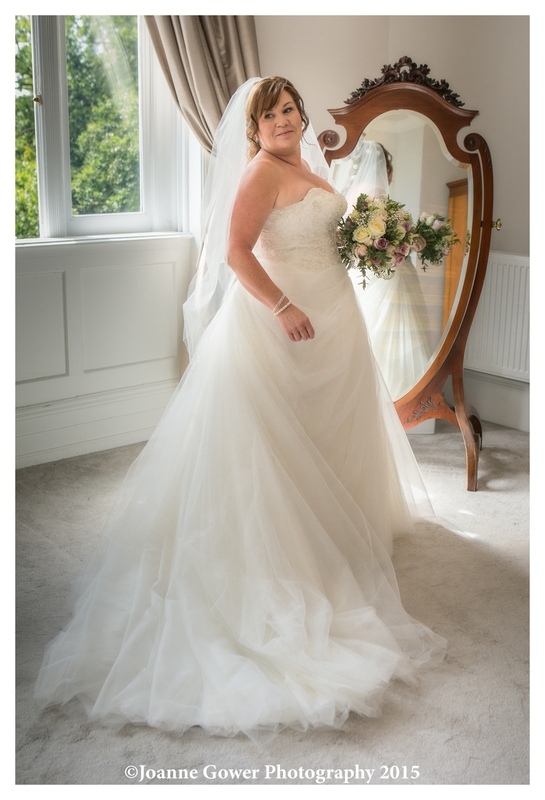 Louise’s beautiful gown was from Proposals in Grimsby and her flowers were provided by Fairytales. 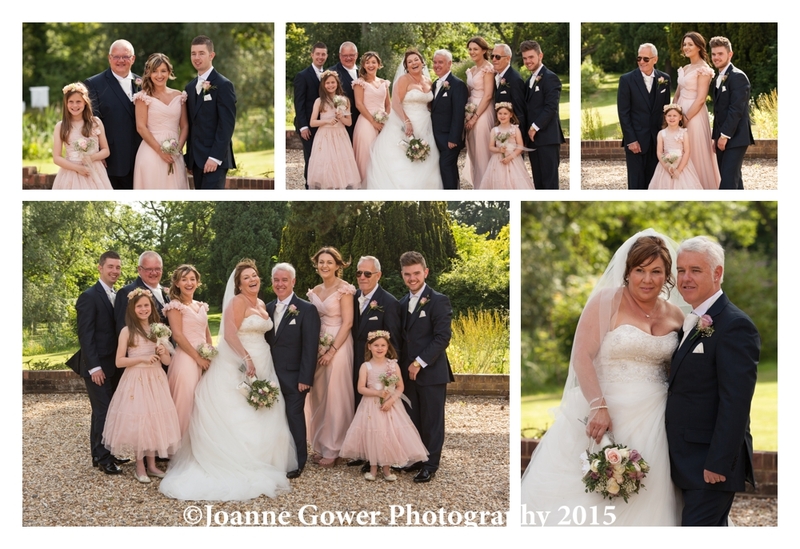 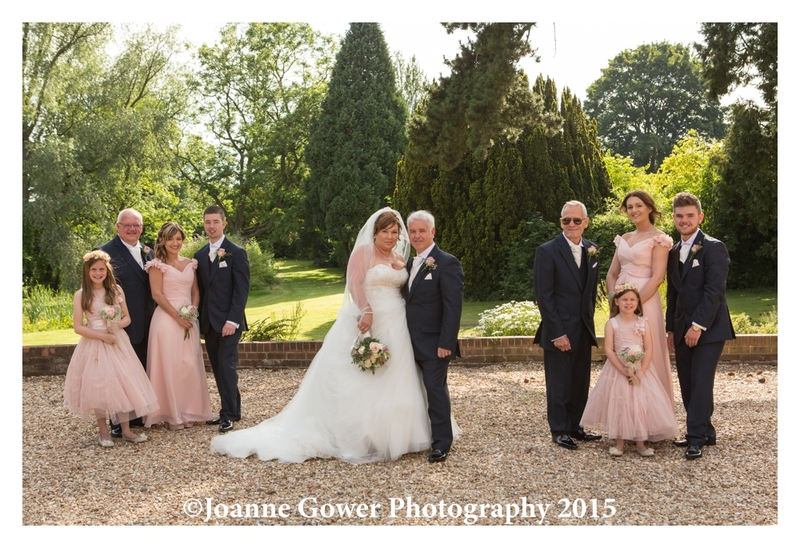 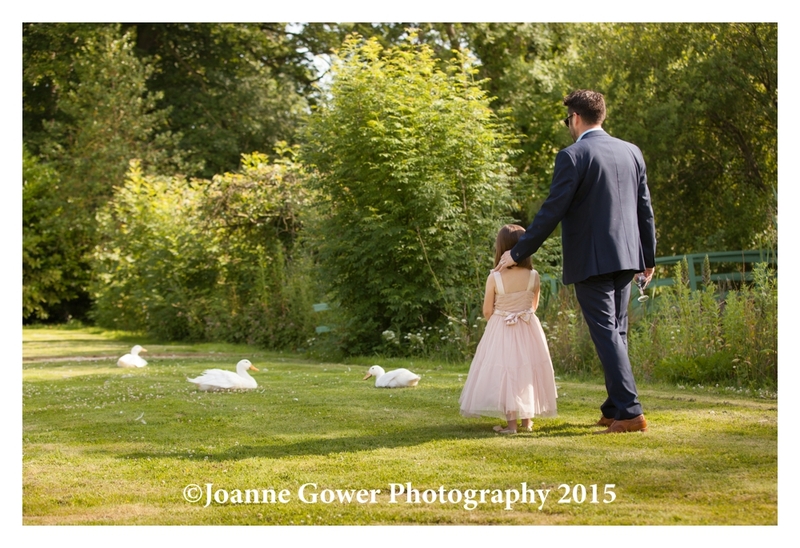 Her bridesmaids looked stunning in blush pink and the boys looked smart in their navy suits. 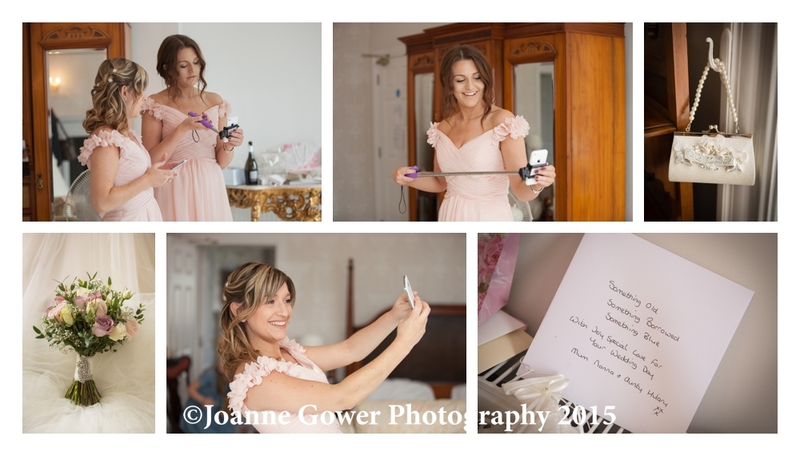 We started the day with our usual photographs in the bridal suite with the bride and her attendants, and found everyone in a relaxed and happy mood. 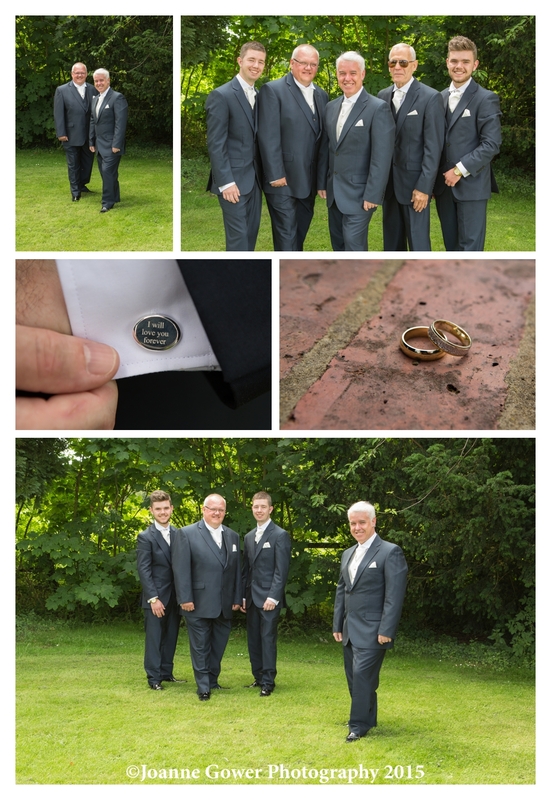 Despite a few nerves, the groom and his groomsmen where easy to photograph outside whilst the girls peeped out of the upper floor windows. 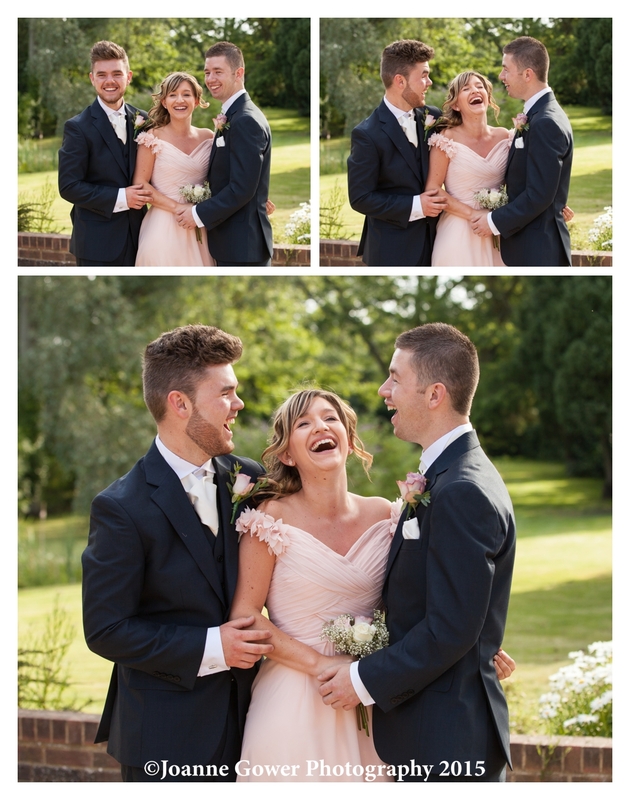 The bride kept with tradition and was a few minutes late arriving but as you will see from the photographs, the best man Dave, was still able to raise a laugh from the nervous groom. 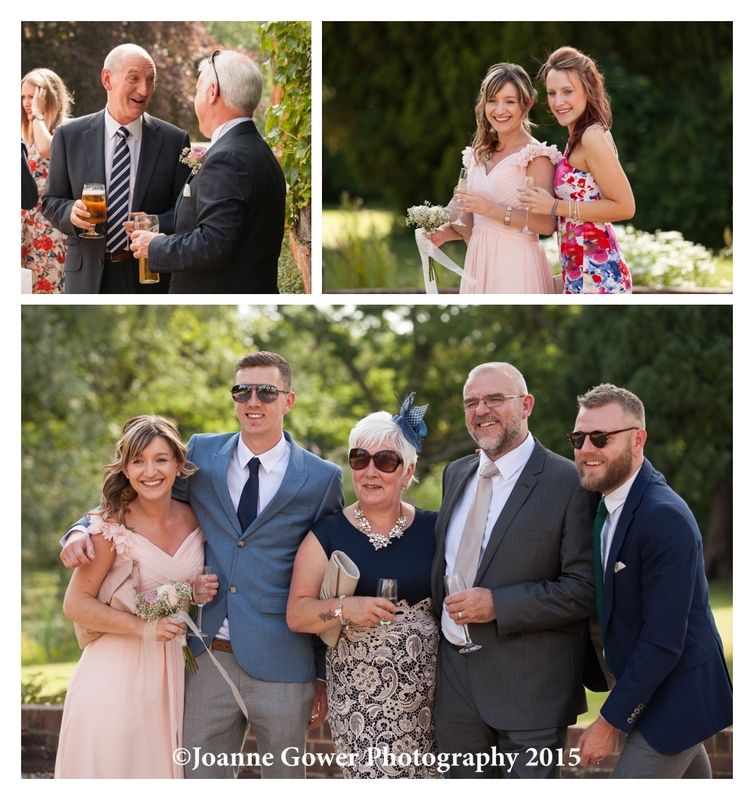 Following the ceremony guests were able to enjoy their celebratory drinks in the late afternoon sunshine. 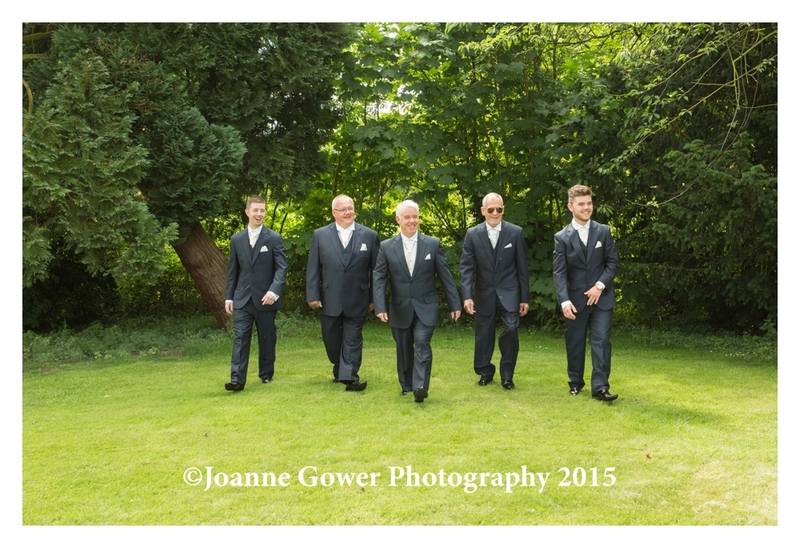 The usual group photographs followed and our job was made easy by the relaxed good humour of the small group. 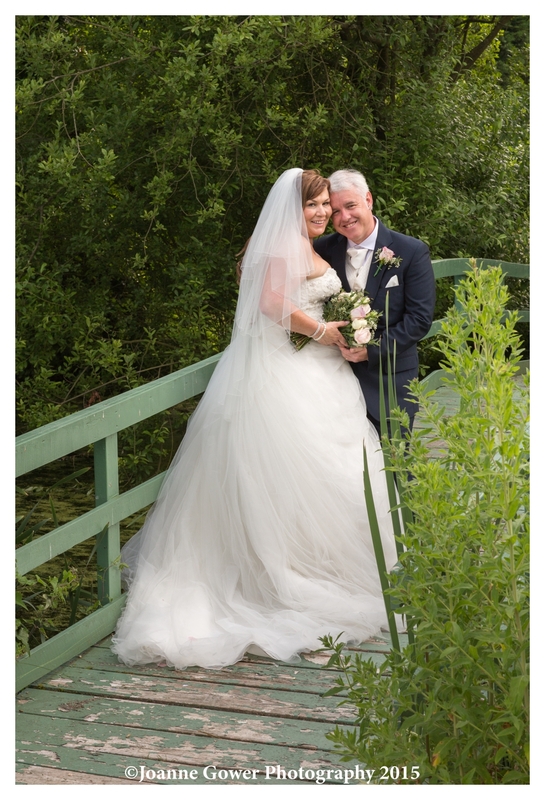 Louise and Mick are a lovely couple and we wish them and their lovely family and friends, much happiness for the future.